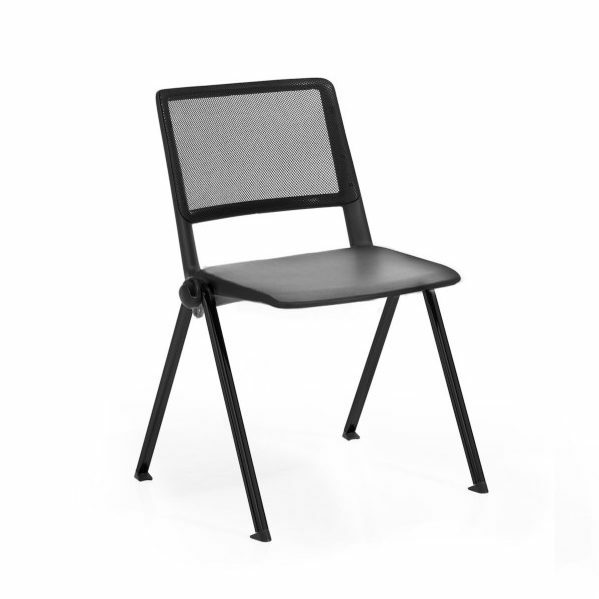 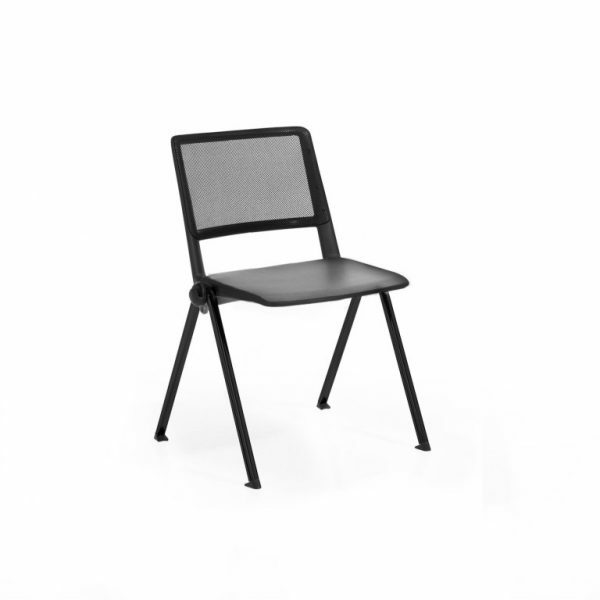 Meet Reload Mesh, the ultimate breathable stacking conference chair, easily linkable, light and agile, easily moveable. 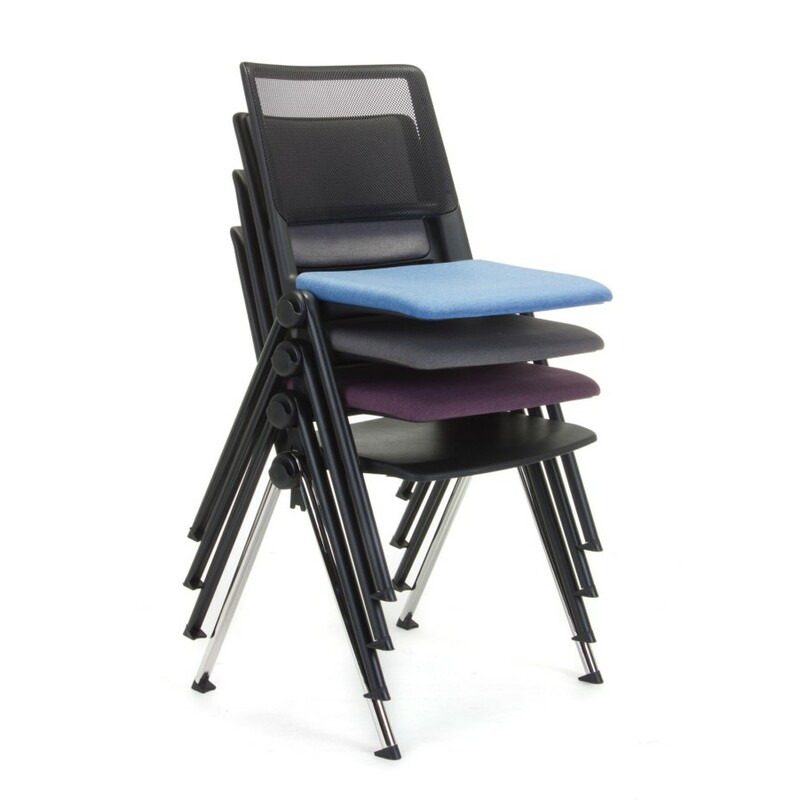 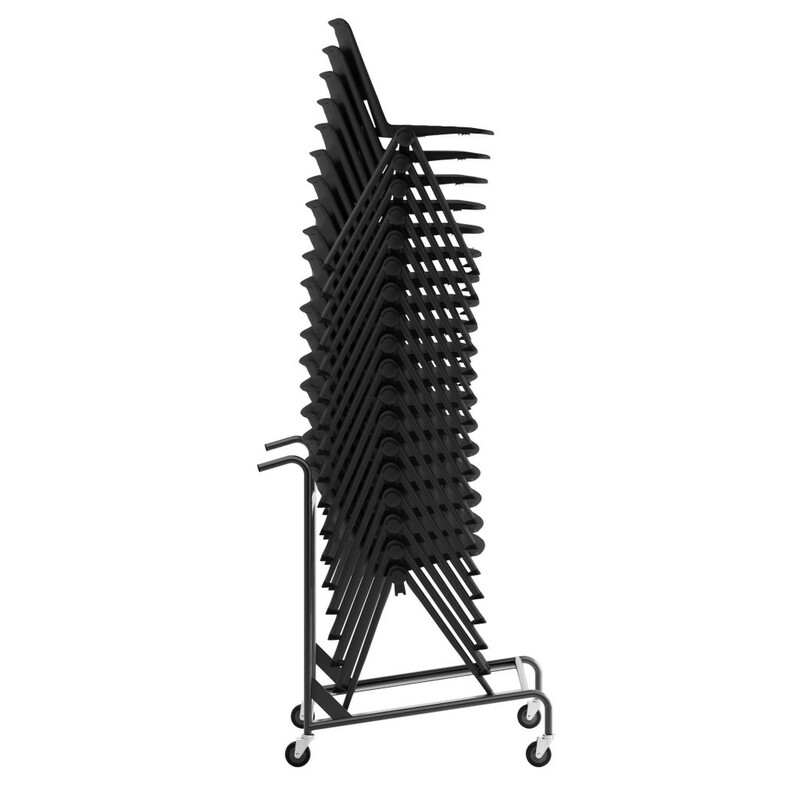 Stacks 15 chairs high and can be optioned with arms and a Tablet Arm. 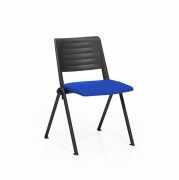 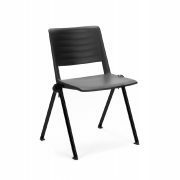 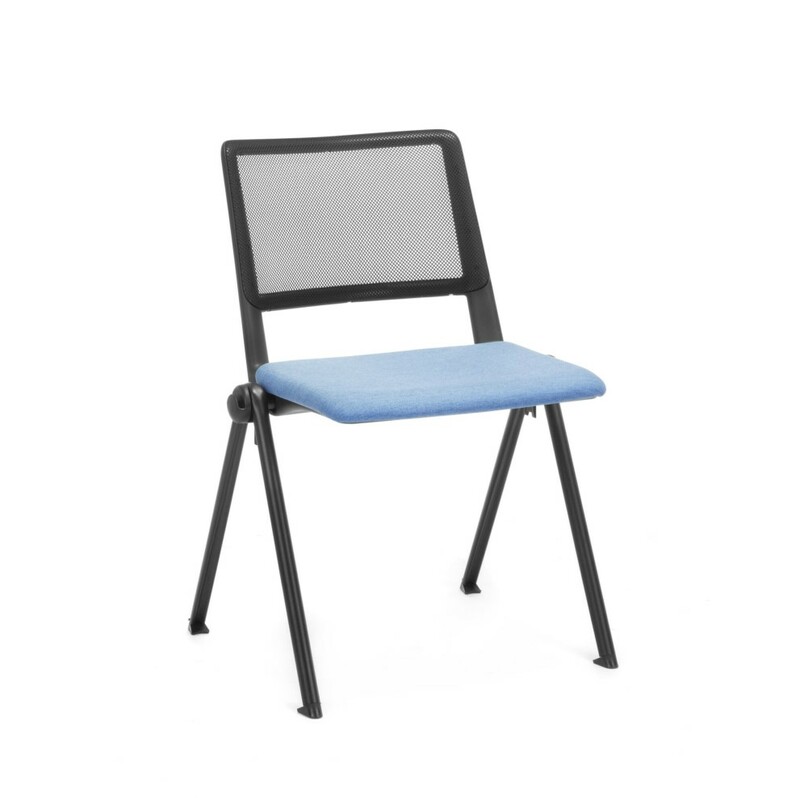 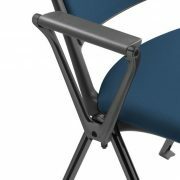 Build your Reload Mesh Conference Chair Select your Polypropylene seat shell colour, add some fixed arms, and then decide on No Upholstery, or Seat Pad Upholstery.